What's it like to work at struggling smartphone maker BlackBerry, one of Canada's big banks or scandal-ridden engineering firm SNC-Lavalin? 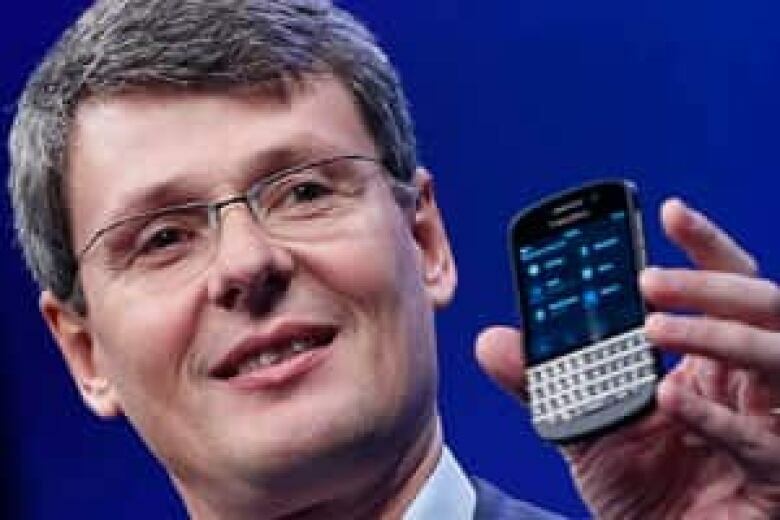 BlackBerry CEO Thorsten Heins has an 84 per cent approval rating so far this year on Glassdoor. Last year, former co-CEOs Jim Balsillie and Mike Laziridis got a rating of just 36 per cent. (Shannon Stapleton/Reuters)What's it like to work at struggling smartphone maker BlackBerry, one of Canada's big banks or scandal-ridden engineering firm SNC-Lavalin? 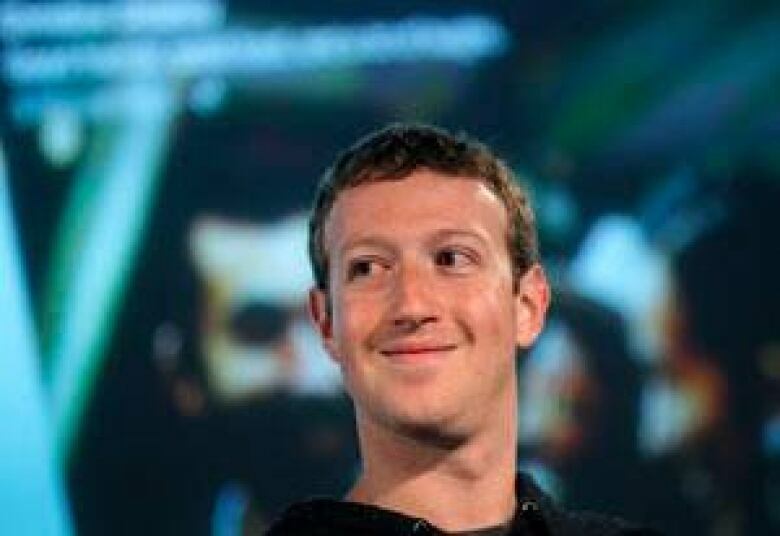 Facebook CEO Mark Zuckerberg scored a 99 per cent approval rating from his employees on Glassdoor, up 14 points from last year. (Robert Galbraith/Reuters)"About 15 to 20 per cent of the content that is submitted to Glassdoor is actually rejected because it either doesn't meet our community guidelines or it appears suspicious." Suncor CEO Steve Williams. 96 per cent. Royal Bank CEO Gordon Nixon. 94 per cent. TD Bank CEO Ed Clark. 93 per cent. Four Seasons Hotel CEO Kathleen Taylor. 92 per cent. Scotiabank CEO Rick Waugh. 89 per cent. BCE CEO George Cope. 85 per cent. Telus CEO Darren Entwistle. 84 per cent. Bank of Montreal CEO Bill Downe. 84 per cent. Lululemon CEO Christine Day. 83 per cent. Canadian Tire CEO Stephen Wetmore. 80 per cent. BlackBerry launched its new Z10 touchscreen smartphone this year, but has been struggling to hold on to market share. But employee advice to senior management was: "Overreaction to the corruption scandal has turned to over-correction."